Baek Ah Yeon will be joining Broadway stars in 'Disney in Concert: Live Your Dream's Korea stops. The concert is a tour by Disney where Broadway stars perform the biggest hits from 'The Little Mermaid', 'Beauty and the Beast', 'Moana', 'Lion King', 'Frozen', and more. 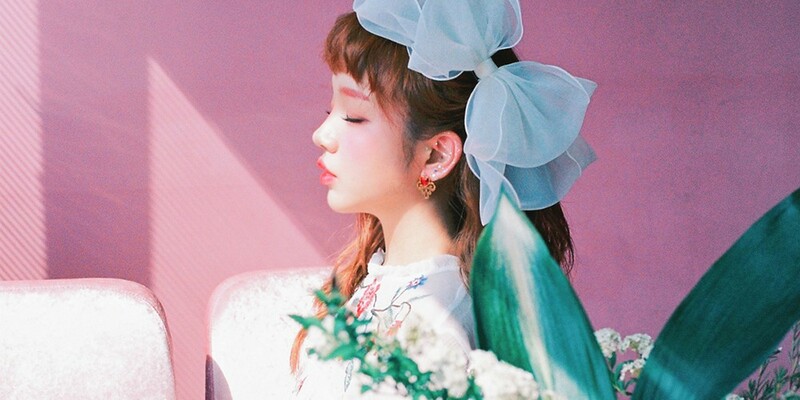 The concert will be coming to Korea on May 19th and 20th, and Baek Ah Yeon will be a special concert, where she'll be performing 'Beauty and the Beast's theme song "Beauty and the Beast", and 'Frozen's "Love is an Open Door". Theodore Ricketts, the producer for the concert, said, "Baek Ah Yeon has a clear voice like a main character in a Disney�movie." How do you think she'll do?